Watch the new video for “Praying” a hundred times today. People are always calling good songs “bangers” these days. I’m not really sure I know exactly what it means because a song can bang in many different ways. For me, this song bangs hardest at the 2:48 mark where she wails “THE BEST IS YET TO CCHHAAAWWWHHHUM.” The overall effect is halfway between Christina Aguilera’s “Beautiful” and Kelly Clarkson’s “Because Of You.” The video is a little like what I imagine a bad acid trip at Burning Man is like—just like, a LOT of colors and wings and howling in the desert. The new album, Rainbow, is out August 11th. 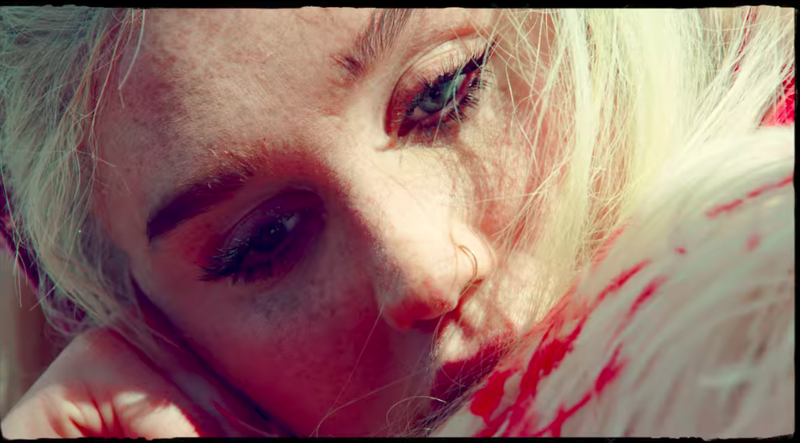 Welcome back, Kesha, you look great.